Spring is fast approaching and it's time to start thinking about your garden. As the days grow longer and the air warms, plants are beginning to grow. 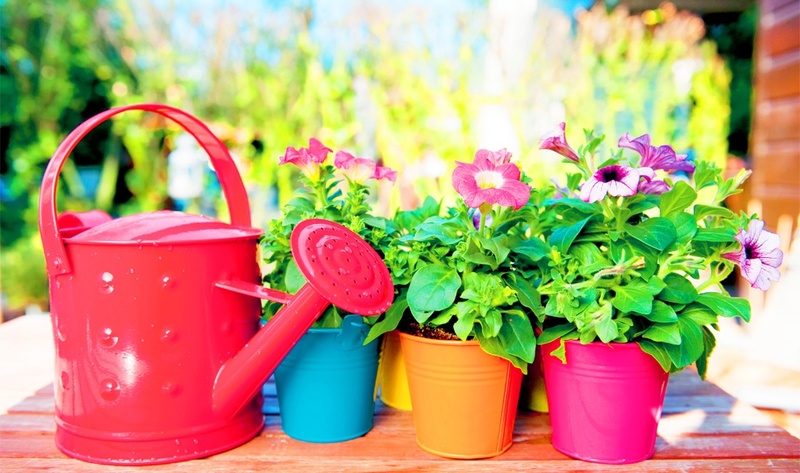 A good garden can brighten up your space and add a splash of colour to your day. Container gardening is a delightful way to experiment with many different types of plants and, since containers can be moveable, you can even bring your home to life! We've already talked about the different kinds of containers you can use, and it is the first step in creating your own container garden. Read our previous blog post here. Today we discuss the next important step in container gardening: potting compost. 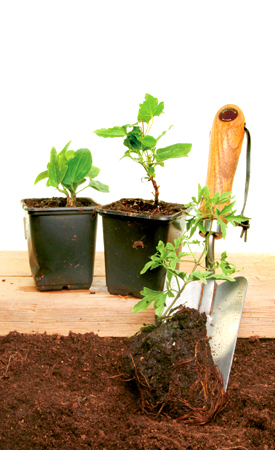 There are two basic types of compost: soil-based and soil-less. Soil-based composts are made according to formulae devised by the John Innes Institute, or are built on peat, or an alternative. 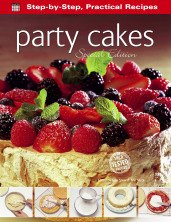 They have a fine texture and drain easily. Soil-less composts are more fibrous and are often sold as 'multi-purpose' composts. Soil-less composts tend to be lighter and cheap, but, since their texture is fibrous, they can form clumps that impede drainage. Be careful not to inhale the air trapped in a bag of compost when first opening it. In storage, bacteria can multiply to dangerous levels and in some rare cases has been associated with Legionnaires' disease. Leave your bag open for a half hour or more before using the compost to allow the bacteria to disperse. Unfortunately, compost from the heap cannot be used for potting. Compost made at home from old plant material and other organic waste contains a wealth of bacterial life that is beneficial when added to garden soil, but when used within the confines of a pot can multiply to toxic levels and be harmful to the plant. Use compost from a bag instead and save the home made stuff for the garden! Soil-based composts are made from a formula created by the John Innes Institute. The different formulae are used for different purposes. Make sure you choose the right one for maximum success. No.1 is usually used for cuttings and seed sowing. No.2 has slightly more nutrients. Use for bulbs, annuals and perennials (including grasses and ferns). No. 3 has the most nutrients of the lot. This is the idea compost for permanent plantings of trees, shrubs and bamboos. Some plants have specific needs and require special compost. There are some lime-hating plants such as rhododendrons, azaleas, camellias, and blueberries. They will not grow in composts that contain lime. Since most plants find lime beneficial, standard composts contain lime, so you must use Ericaceous compost, which is based on peat instead. Cacti are another plant with special compost needs. Since cacti are mainly desert plants, they are able to survive with low nutrients and water. For a cactus, use compost that is very gritty and free-draining, and also low in nutrients. Orchids also have a low nutrient requirement, since in the wild they grow atop tree branches. Compost is only required to stabilise the roots. Usually a mix of coarse bark chippings are used as compost for orchids. Some additives can be helpful to improve the drainage and overall performance of the compost. Different types of additives can have different affects, and you must choose according to the needs of your plant. If you are planting a heavy conifer in a stone or terracotta container, horticultural grit is excellent for adding weight to the compost. Make sure to check the bag to see if it has a high-limestone content if you are planting a lime-hating plant. For smaller plants and plants with fine root systems, add sand to add to the weight of the compost. Check for the lime content of the sand before using with lime-hating plants. You cannot use builders sand for this purpose. The material tends to clump and will impede drainage as well as contains salt and other minerals that can be detrimental to the plant. A naturally occurring white volcanic glass, perlite is lightweight and is good for creating drainage. In situations where weight can be problematic, such as a balcony or hanging basket, perlite is the perfect additive to your compost. This gel swells up when wet and delivers water to the roots. This means that you wont have to water them as often. This can be especially good for summer containers and hanging baskets that are often in the sun and dry out quickly. 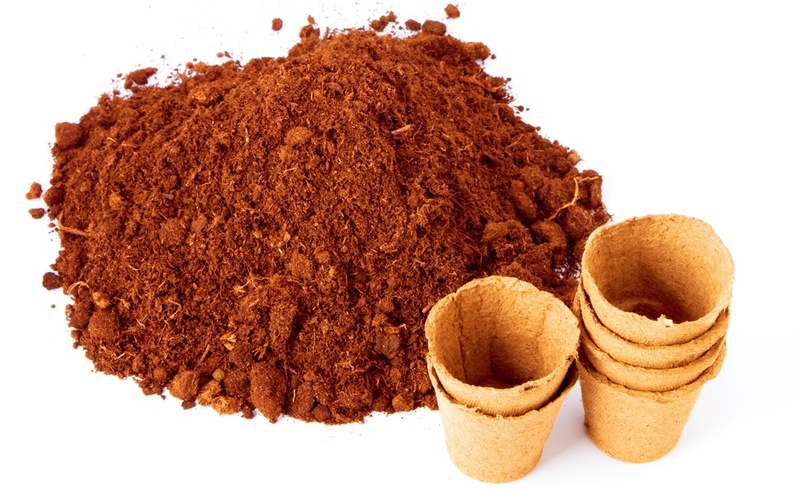 Before you fill your container with compost, it is important to fill the bottom with drainage materials. This will help excess water drain freely and keep from rotting the roots. 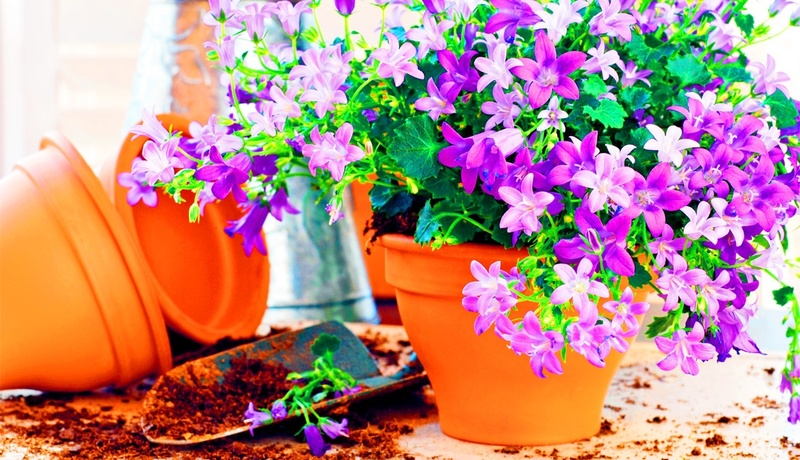 Use broken terracotta pots, bricks or large stones for this. Gardening is always a fun pastime, and with the addition of potted plants you will be able to brighten a room or plant a flower that would not survive in your soil. Compost is an important part of gardening, and picking the right formula with the right pot can lead to some spectacular displays. This post is based on extracts from our fantastic book Container Gardening by Andrew Mikolajski [ISBN: 978-1-78361-134-8]. This title is part of our Digging and Planting series which is full of expert advice made easy. Now back in Stock, you can order any of these amazing titles from our website here or on Amazon here. To read about different types of containers, check out our blog post here. Check out these unusual and innovative container ideas here! Planning on mixing plants within your container, but unsure how to go about it? Check out these suggestions here!